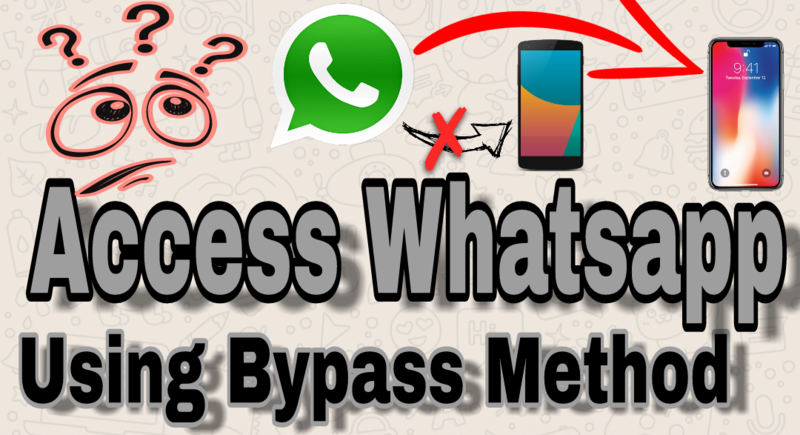 Hello friends… Today we teach you ” How to Access WhatsApp using Bypass “. We use only call forwarding in this trick. This is very simple trick. You easily access your friends WhatsApp with this trick. You have to Need Two Smart Phone your Phone and one other person Just like your friend, Girlfriend, teacher and any one which you want to access whatsapp using bypass completely. Step 2. 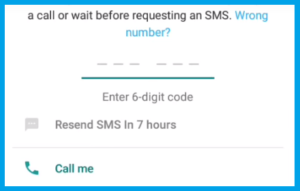 This code use for call forwarding after the call forward on your feel Number you have received this message on your phone. Step 3. 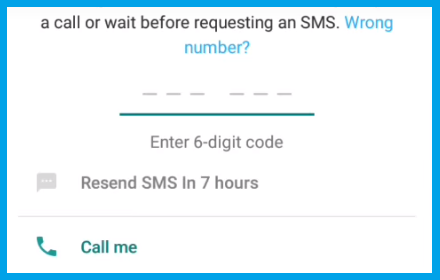 Now GO to Your Personal Phone and Open whatsapp for using dual whatsapp on your smartphone Click on this link and download Whatsapp Business and whatsapp. Step 5. 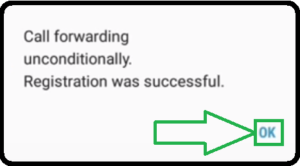 Now you see this screen on click on Call Button You have to receive OTP by call on 2nd mobile number but the call forwarded on your number and the call received by you. 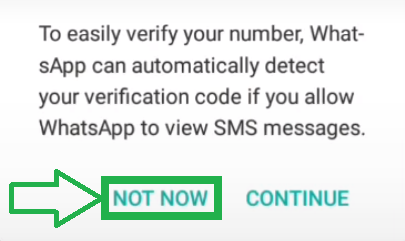 Now whatsapp is configured on your Phone and you easily access whatsapp of your friend or girlfriend. We are Not teach you any hack trick. This trick is only a Normal trick with mobile number. We are not Access Whatsapp Using Bypass. 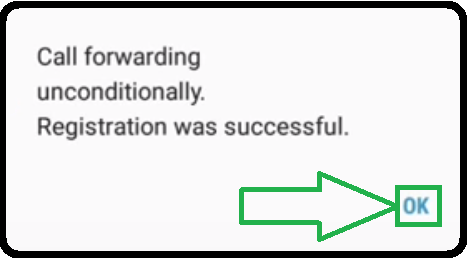 We use only call forwarding trick. This trick only for educational purposes only. If you like this and this post helpful for you please share with your friends and Read other articles on this site.